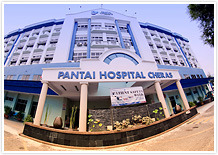 George Plastic Surgery commenced in 1969 by Dr. Benjamin George Sr at Jalan Pasar and then moved to nearby Wisma Indah. 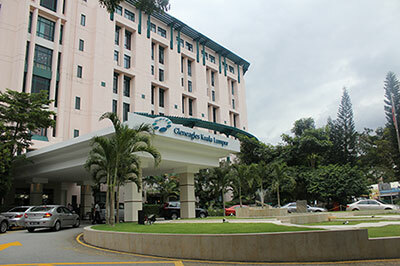 In November 2015, the Plastic Surgery practice was combined with ALPS Medical Centre and is now housed at the Menara See Hoy Chan building, right next to the American Embassy. Our emphasis is to provide the very best Aesthetic/Cosmetic Plastic Surgery service in Kuala Lumpur. Towards this end, our premise and service presents an efficient and effective delivery of Aesthetic/Cosmetic Plastic Surgery. Dr. Benjamin George (Jr) is a Consultant Plastic and Reconstructive Surgeon attached to the above modern hospitals. 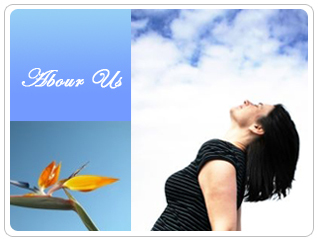 He provides a fairly comprehensive Plastic Surgery service for the patients who seek treatment. Copyright © 2015 George Plastic Surgery. All rights reserved.